Over the river Mama, Papa, and Baby Turkey embark for their vegetarian Thanksgiving Feast. But when a hungry boy and his dog start sniffing around, the turkeys have got to think fast before they become the main course! 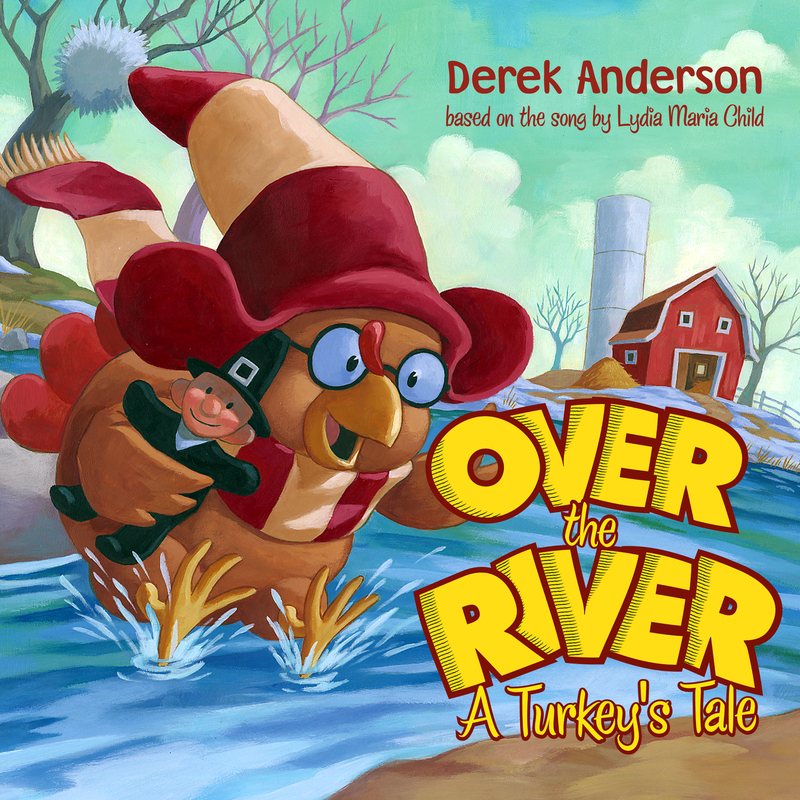 Acclaimed artist Derek Anderson's glorious autumn artwork adds heaps of holiday humor to Lydia Maria Child's classic Thanksgiving song. And readers of all ages will be wondering who gobbles up whom until the dessert finale.